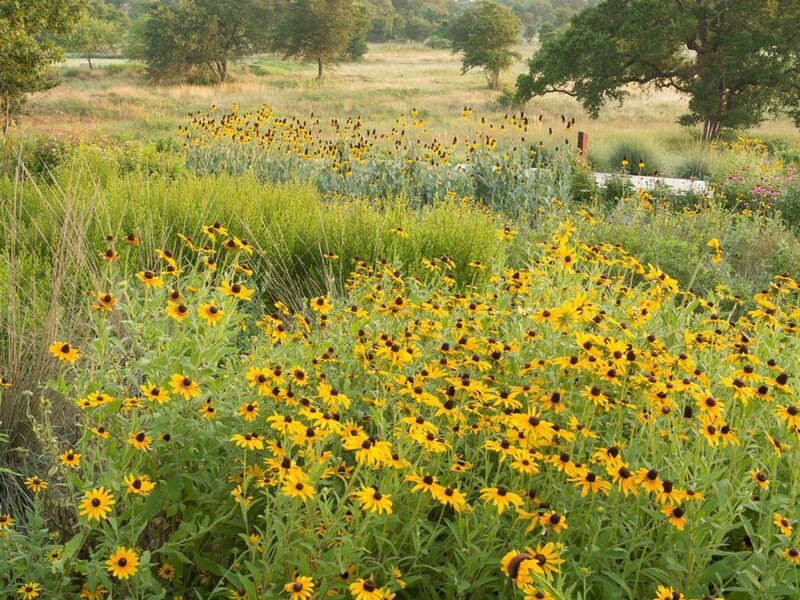 Dr. Mark Simmons from the Lady Bird Johnson Wildflower Center at The University of Texas at Austin has received a three-year, $88,000 grant from Huntsman International, LLC to study the performance of vegetated roofs modified to function in hot, dry weather in the Southwest. The ecologist and others previously demonstrated that green roofs can greatly reduce building temperatures. This 2008 study also demonstrated a marked difference on how different manufactured roofing products handle storm water. The new study will continue to analyze the cooling capacity and storm water processing of green roofs, which can filter pollutants out of rainwater as it percolates through the soil. The grant will also allow the Ecosystem Design Group Simmons directs to see if a green roof layer that traditionally drains water away from rooftop plants can be improved so less irrigation is needed in hot, dry southwestern regions. Vegetated roofs traditionally were developed for cooler climates with relatively frequent rains. As a result, the roofs usually contain a drainage layer that rests below the soil medium to whisk water off. In cities such as Austin that experience sweltering heat and intermittent, heavy rains, green roof plants would likely benefit if water were retained to help cool roots and provide moisture, as a pilot study on a new drainage layer suggested this spring. 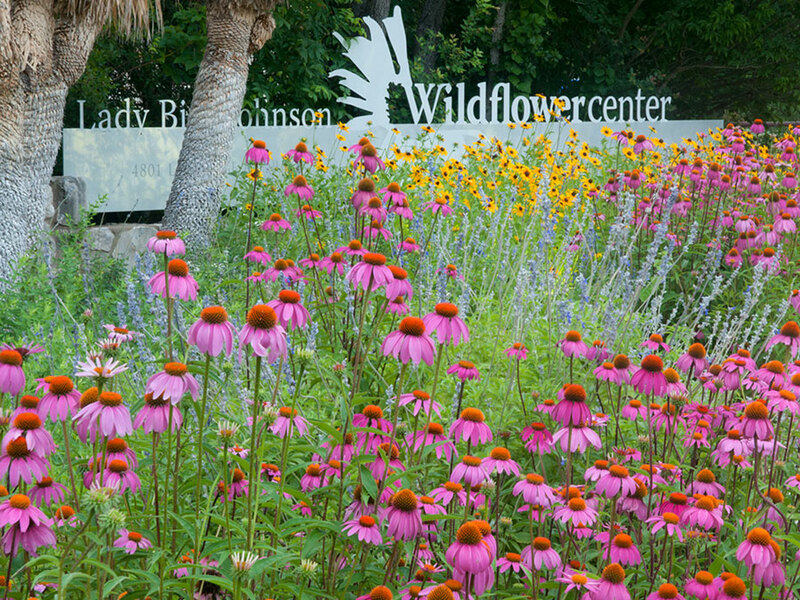 The longer-term study at the Wildflower Center will compare the ability of simulated green roofs to function in a subtropical climate when they contain a drainage layer traditionally used in green roofs or one consisting of a Huntsman VYDRO® foam medium. Different thicknesses of foam and the absence of a drainage layer will be tested. How well plants filter and store storm water on the different roofs, plant growth and other factors will be measured.